Someone addicted to heroin or prescription opiates will have an extremely difficult time overcoming it on their own. Going through opiate withdrawal involves dealing with several uncomfortable side effects such as sweating, shaking, nausea, vomiting, chills, hot flashes and diarrhea. Suboxone treatment options for opiate addiction includes the use of suboxone, which is a medication approved by the FDA specifically for opioid use disorder treatment. Suboxone is a drug which contains buprenorphine and naloxone. The primary ingredient in suboxone is buprenorphine which is a partial opiate agonist. The second medicine is naloxone, which is classed as an opiate agonist, which blocks the effects of other opiates. The goal of using suboxone for medication-assisted treatment (MAT) is to alleviate withdrawal, get someone to become abstinent and then over time, to slowly taper down the dose until the person can become totally clean. Is Suboxone for MAT Trading One Addiction for Another? 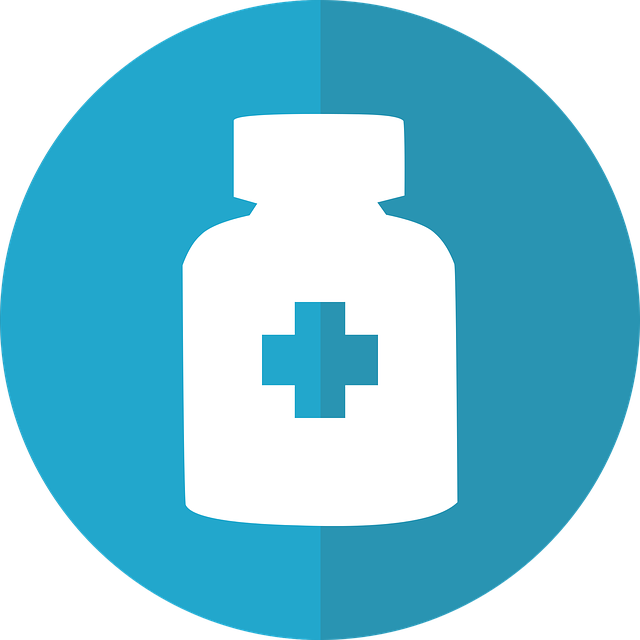 It is common for someone to think that using suboxone to treat opiate addiction is trading one addiction for another because it is considered an opioid itself. However, when using suboxone for opiate addiction treatment a person will not remain on the medication indefinitely but will gradually taper down the dose until such a time they can live comfortably without it. Our clinicians follow our patient throughout the healing process and ensure he or she is making progress and doing any adjustments as needed, because the ultimate goal is to achieve complete abstinence. Let go of your ideas about MAT, don’t worry about how you will afford treatment and don’t worry about facing a long waiting list, because you have nothing to worry about with us. We use MAT telehealth services, we accept medical insurance, state Medicaid, and have transparent pricing so there are no surprises. Please contact our suboxone MAT clinic right now and don’t spend another second mired down in the darkness of drug addiction.